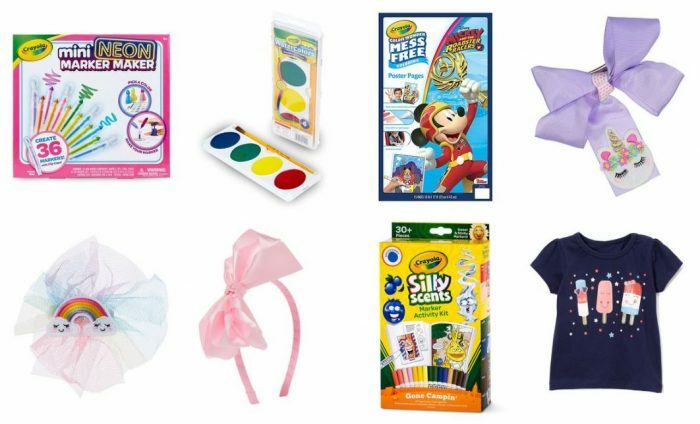 Kids’ Toys, Apparel, and Accessories $4.99 & Under! Lots for $0.99! There are so many cute items! You have to check out this sale and find some Easter basket fillers! Kids’ Toys, Apparel, and Accessories $4.99 & Under! There are lots of items for $0.99!